A bill that is trying to be passed that affects emergency departments was almost completely turned down. The Abbott Government would like to charge a $7 copayment for any GP services offered in an emergency department. Hospitals aren’t free by any means, and the Abbott government made this proposal for people who refuse to meet copayment. This proposal would allow public hospitals to charge for any service given in the emergency department that can be considered GP. 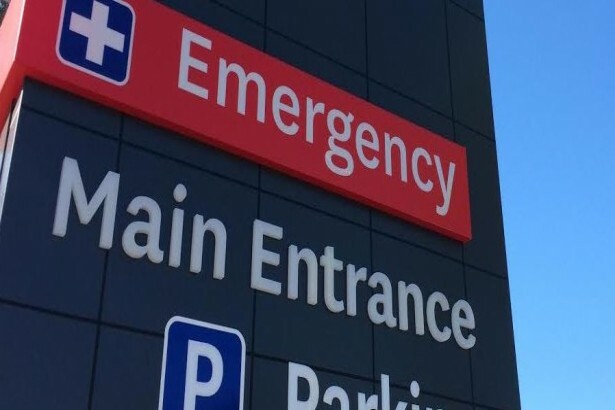 Many hospitals won’t charge GP patients at this point, and this proposal has also gained the interest of NSW Health Minister Jillian Skinner. Skinner has come up with a plan to use GP services done in a public hospital as a rebate from Medicare. This plan is flawed in many ways, one of the biggest ways being that it will overcrowd with people seeking free GP care through an emergency department. If there is no copayment needed, they will skip their doctor’s office and use the emergency department instead. There are thoughts that this plan won’t ever reach the status of being voted on because there aren’t enough GPs to equal the demand of them. Unless they start bringing them in from other places which is highly unlikely. State governments shouldn’t make it seem like hospital services are free, because this is entirely untrue. Many hospitals in large cities charge for parking, which may also be called a sick tax. The government should be finding a new way of direct cost sharing, not giving the public ideas on how to avoid their copayments. Medicare has been a big changer for federal funding since its funding relies on the public receiving treatment in public hospitals without being charged any money. If the Abbott government wins the vote, hospitals will be able to charge for outpatient services. They can also take advantage of this time and allow hospitals to charge for inpatient care as well. This copayment will be so small that it won’t cover any medical treatment that someone receives. Instead, it can be used to cover other amenities, such as food, overnight stays and cleaning. This can help hospitals earn more money through the public without actually charging them for their care. This copayment or fee is very popular in different European countries. Europeans see it as transferring their normal living expenses that they spend everyday to the hospital. In France, they are charged about $27 a day to stay in the hospital. This amount doesn’t cover any medications or treatments, but it covers the smaller things. Between 2012 and 2013, around 5.5 million people were admitted to the hospital, and this equaled almost 19 million days of hospital stays. If the hospitals would have charged around $30 a day as an accommodation fee, they would have earned roughly 565 million dollars. This would have been an easier way for hospitals to make money, rather than charging outrageous parking fees or sick taxes. Each year, about 37 billion dollars are funded to public hospitals all around Australia. The 565 million dollars that could have been raised would have helped lessen the amount of public funding, allowing that money to be used elsewhere. If this proposal is passed, it can help the public understand that medical care isn’t free at all. According to the Australia’s hospitals 2016–17 - For patients who spent at least 1 night in hospital, the average length of stay was 5.7 days in public hospitals and 5.2 days in private hospitals.